Volusia County was named after the then largest community, Volusia, when the Florida legislature divided Orange County on December 29, 1854. At the time, Volusia County had only around 600 residents. The County Government divides the county into three regions:Halifax Area - East Volusia bordering the Atlantic and encompassing the cities from Ormond Beach to Ponce Inlet. The Southeast Region includes New Smyrna Beach, Edgewater, and Oak Hill. And West Volusia includes DeLand, Deleon Springs, Orange City, and surrounding areas. 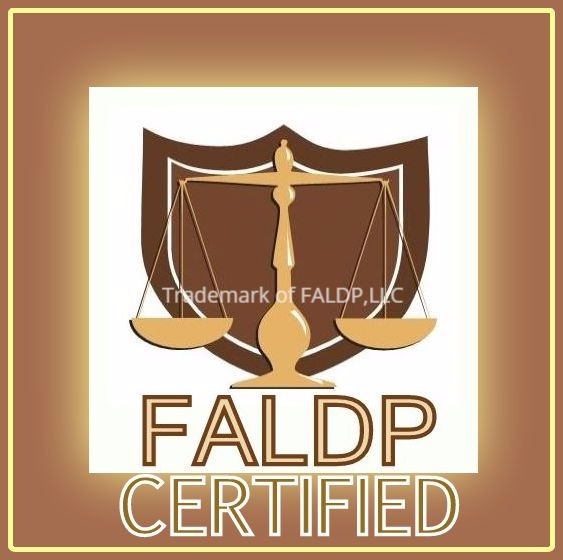 Florida Court Forms Our mission is to assist Pro Se litigants with the forms and legal information they need to successfully represent themselves in Florida's courts. We are dedicated to helping those who want to represent themselves. 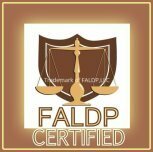 About Us: We started out as a local document preparation agency in Volusia county in 2008. In short order, we saw the need for our self represented customers to educate themselves about the legal process and the availability of forms and procedures in Florida courts. 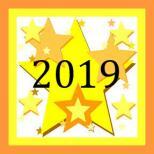 We created our informational website to fill this need and expanded our services to accomodate Pro Se litigants statewide. 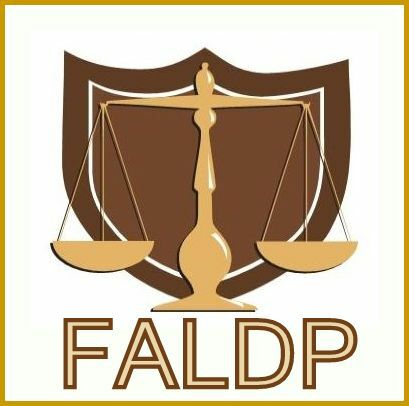 We have been FALDP members since its founding. • How to Guides, Premium Forms, and Forms Packets. 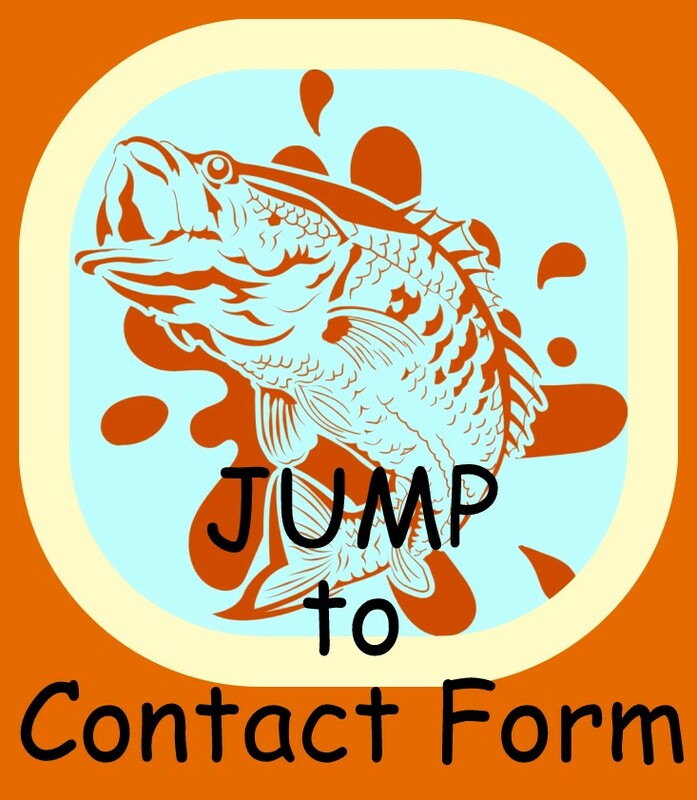 CLICK HERE to learn more about Florida Court Forms. With years of experience preparing Florida documents and forms, we are here to help. We maintain a 100% virtual business. Our virtual business model benefits you, our customers, by helping us pass on our low overhead costs to you. Our work is always guaranteed to be correct and error free. We will revise or make corrections at no charge, providing you let us know within 30 days. We offer a 7-10 day turn around for most document preparation projects. If you need something quicker, just let us know, and we'll be happy to rush. A $25. rush charge may apply. Please visit our site to learn more about our rates, policies, and services.